You found the boat of your dreams. You can already picture yourself cruising the water with your family, or watching the sun rise with five lines in the water. NOW is the time to complete a pre-purchase survey of the boat. 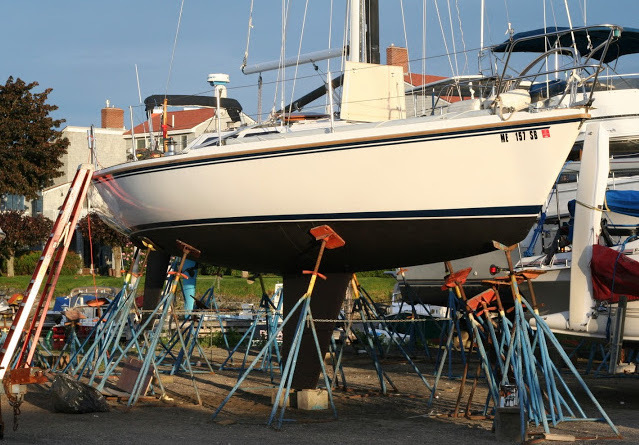 Whether buying a new or used vessel, from Craigslist, a respected boat yard, or a boat broker, a pre-purchase survey should be on your buyers’ checklist. Do I need a pre-purchase survey? Can you be sure you are not overpaying for you boat? Are you sure your vessel is fit for its intended use? Have you done the due diligence necessary to ensure return to safe harbor? Are you making an informed purchasing decision? If you answered no to any of the above, you probably need a pre-purchase survey. The Pre-Purchase Survey is a thorough and comprehensive inspection of the vessel and on board systems through non-destructive and non-invasive testing and discovery methods. 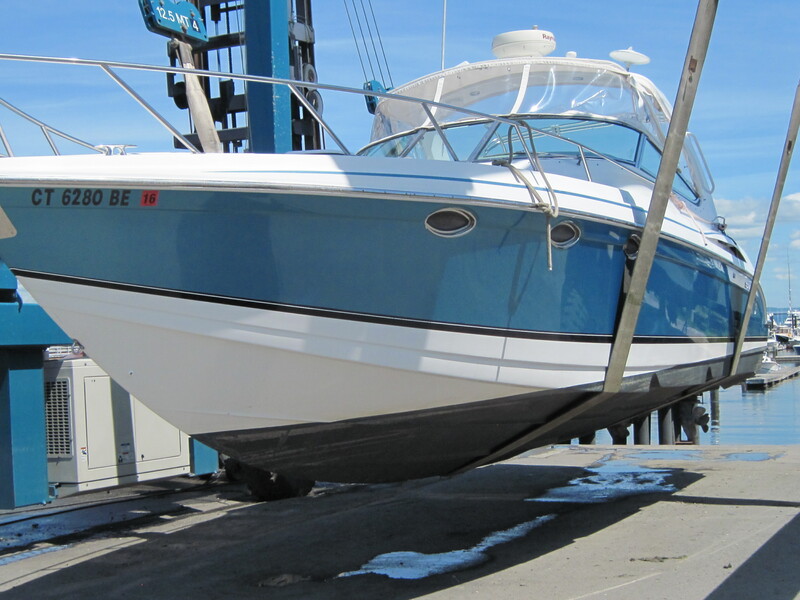 The vessel will be examined for compliance with mandatory United States Code of Federal Regulations (CFR), Title 33 and Title 46 regulations, USCG regulations, the voluntary recommendations of the American Boat and Yacht Council (ABYC), and the National Fire Protection Agency (NFPA). Upon completion of the inspection the survey report will be generated including all noted deficiencies, recommendations and fair market value of the vessel. We recommend scheduling for the vessel to be hauled out of the water allowing for inspection of the wetted surfaces, through hulls, and underwater machinery. The bottom of the vessel will be visually inspected and sounded with phenolic sounding techniques to discover any possible structural deficiencies, prior damage, or osmotic blistering. 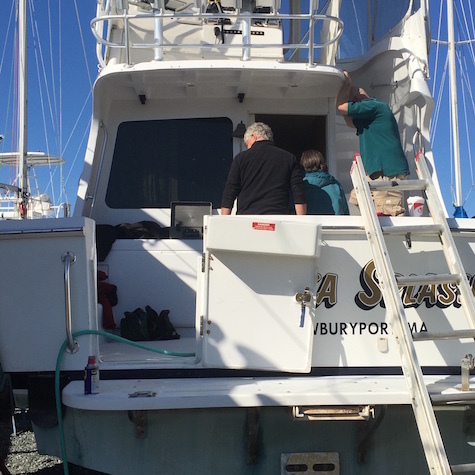 With the vessel out of the water we are also able to inspect the rudder, prop, prop strut, shaft and cutlass bearing for possible wear or damage. A Pre-Purchase Survey requires a full day so please plan accordingly and have your vessel in ship shape condition so we can be as thorough as possible. Contact Dirigo Maritime today if you are considering a pre-purchase survey or if you have any questions.